Humic acid extracted from leonardite is an excellent input in modern agriculture. Because of its molecular structure, it provides numerous benefits to crop production. It helps break up clay and compacted soils, assists in transferring micronutrients from the soil to the plant, enhances water retention, increases seed germination rates, penetration, and stimulates development of microflora populations in soils. A wide range of products like humic acid, humi cacid granules, humic powder, humic acid fertilizer at competitive rate. 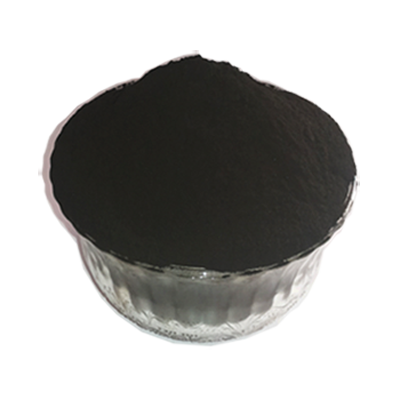 We are the trusted importer, exporter & supplier organic Humic Acid Fertilizer. Bulk Orders Only!